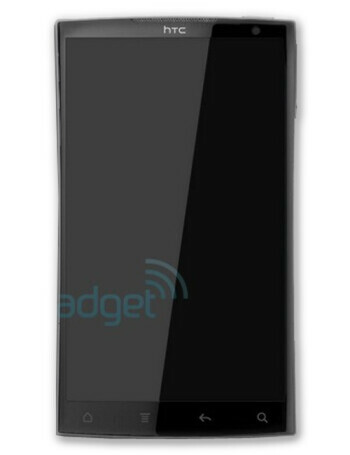 HTC Zeta is rumored to feature a 2.5GHz quad-core next-gen Snapdragon CPU and 1GB of RAM powering a 4.5 inch 720p HD display. The phone is also reported to come with an 8MP rear-facing camera, a 1.3MP front-facing camera, and of course Beats Audio. Any phone using the next generation Snapdragon chipset would come with the new Adreno 225 GPU that is said to bring a 4x improvement in graphics performance. The chipset will also be built on the new 28nm die process, resulting in energy savings of up to 75% over current chipsets.